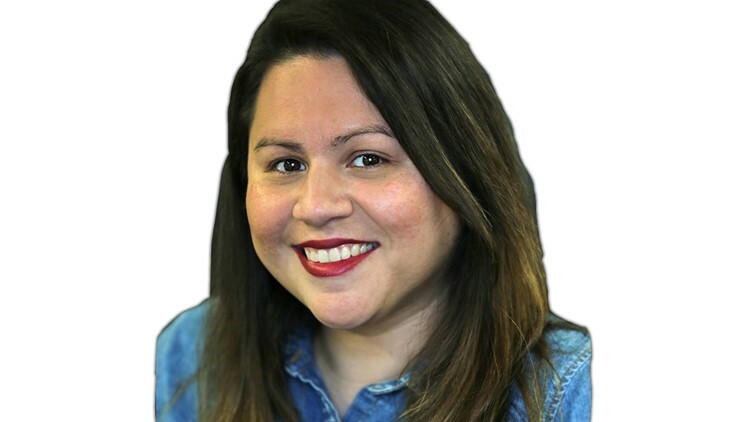 Julie Ann Sanchez joined the 13News Now team as a digital content producer in April 2018. Before coming to 13News Now, Julie Ann worked at the Daily Press in Newport News for 6 years as a digital producer and production editor. Prior to that, she was a content management editor at Pearson Education. Julie Ann was born and raised in south side San Antonio, Texas. She received her bachelor's degree from University of Texas at Arlington. In her free time, Julie Ann enjoys collecting vinyl records, binge-watching Netflix, and traveling as much as possible. You can email Julie Ann as well as follow her on Twitter.